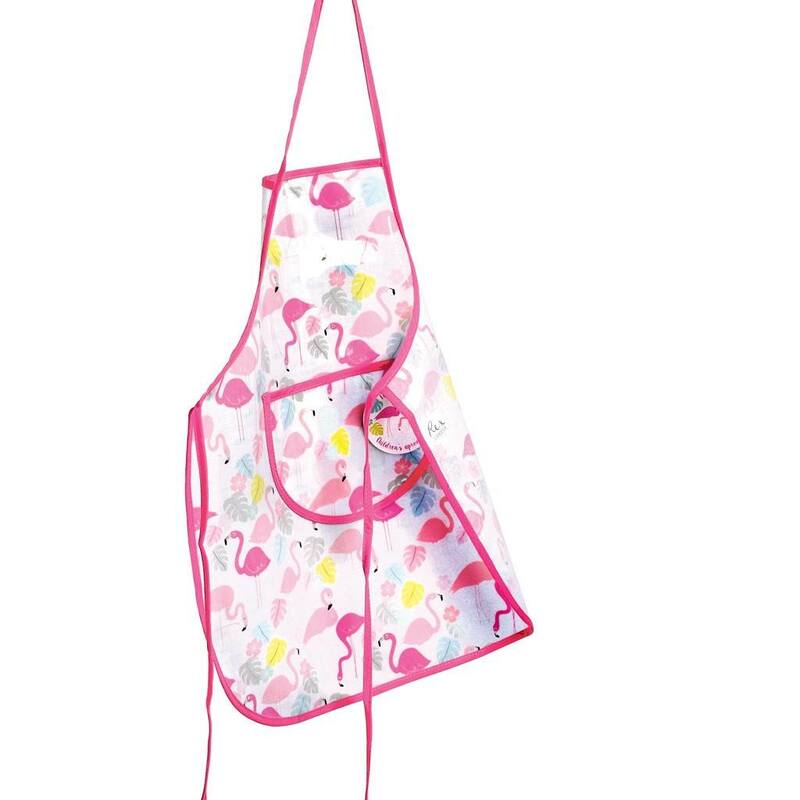 The Rex International Kids Apron – Flamingo Bay is perfect for your little master chef! 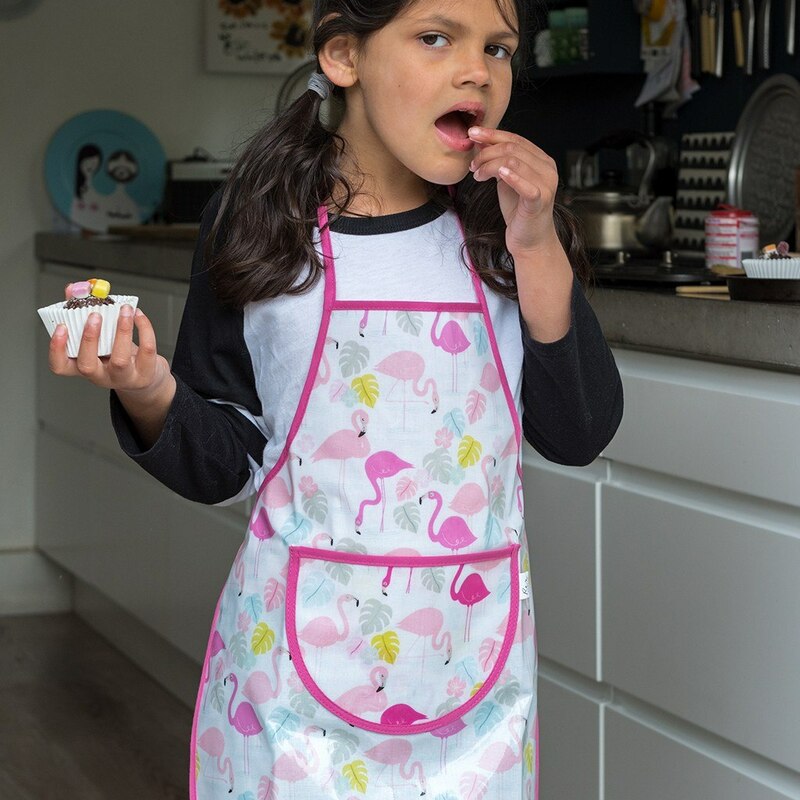 Get the kids involved with cooking and baking without worrying about their clothes. 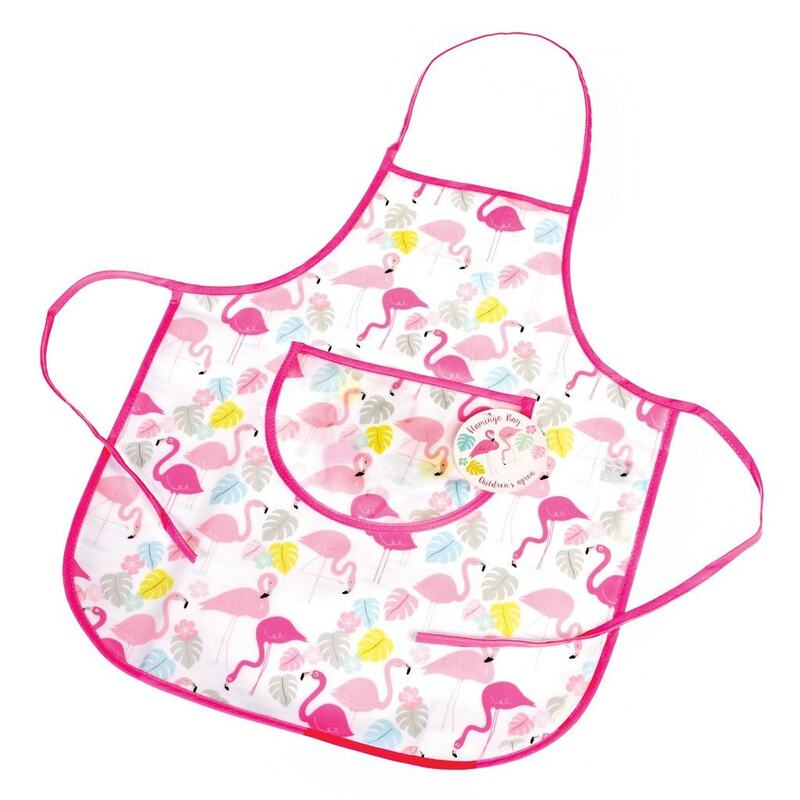 This pretty Flamingo Bay children’s apron is a fantastic practical accessory for the kitchen.